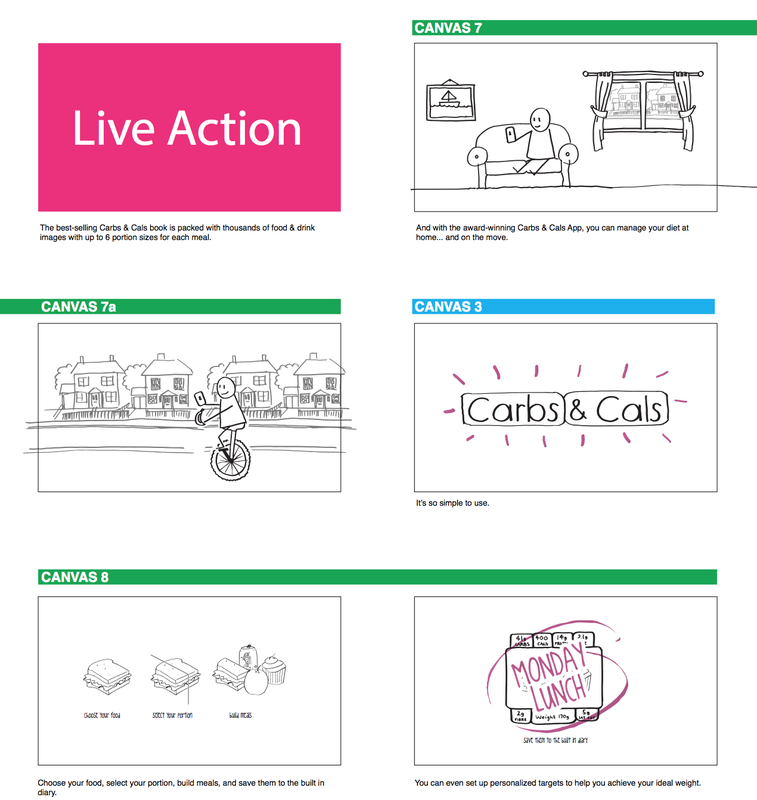 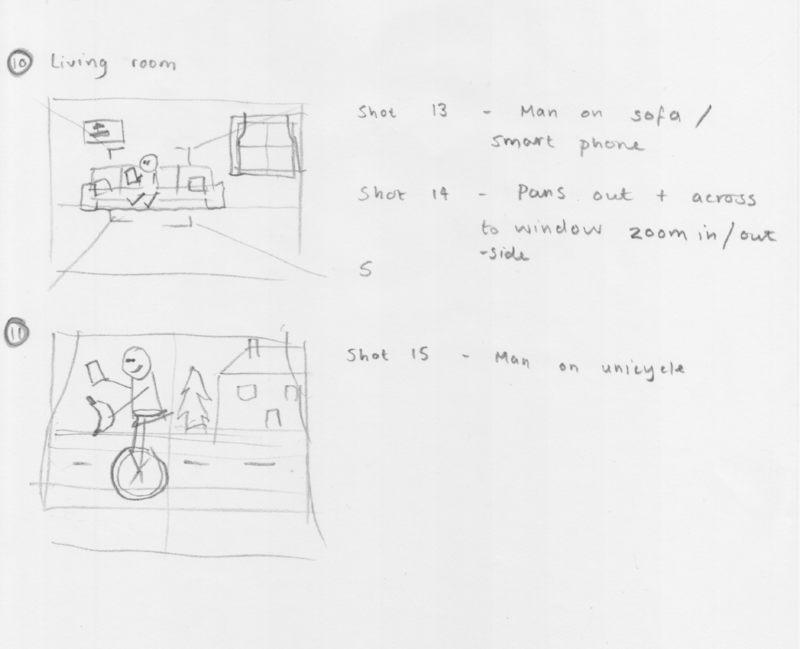 Creative concept, storyboard and illustrations for an animated advert for a book and mobile app. 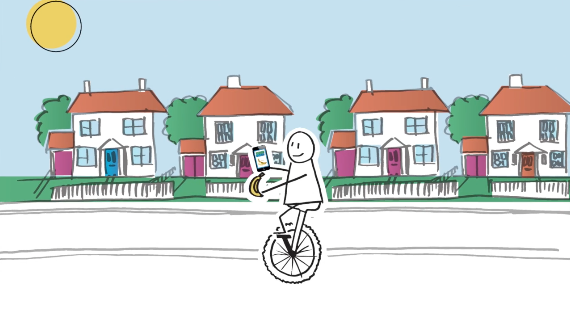 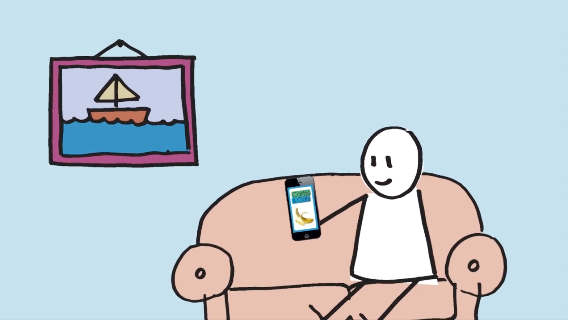 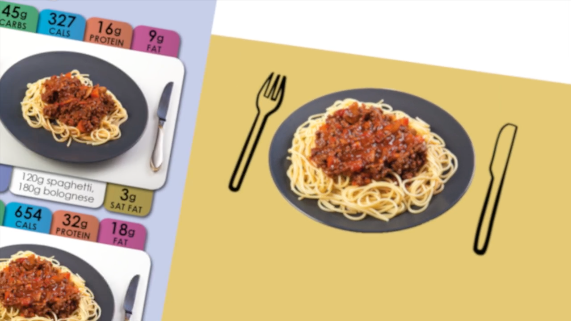 The advert had to be fun while explaining how to use the book and app for a healthy lifestyle. 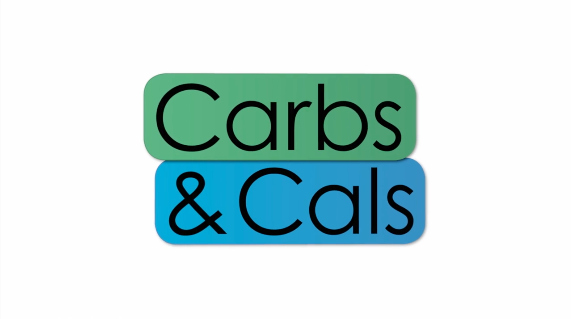 The advert is a key component of Carbs and Cals new website.